No Place Like Home is a Certified Aging in Place Specialist (CAPS) construction company specializing in stair lifts, platform lifts, wheelchair ramps and special needs bathroom remodels. Serving most of Northern and Central Illinois, their goal is to make sure that the elderly can stay in their homes for as long as possible. 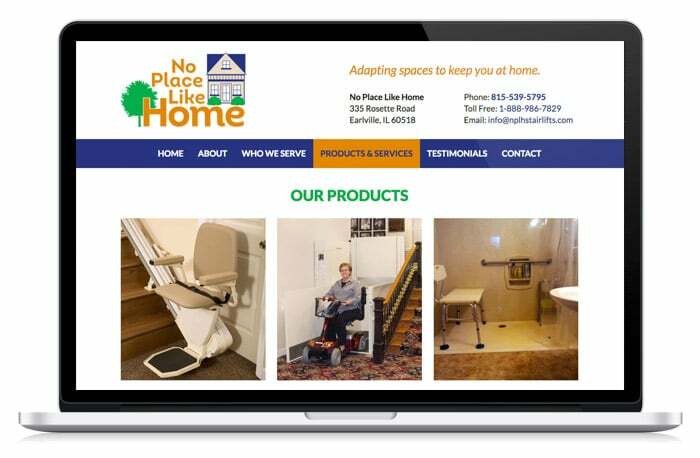 The new No Place Like Home website was built in WordPress using a fully custom theme. 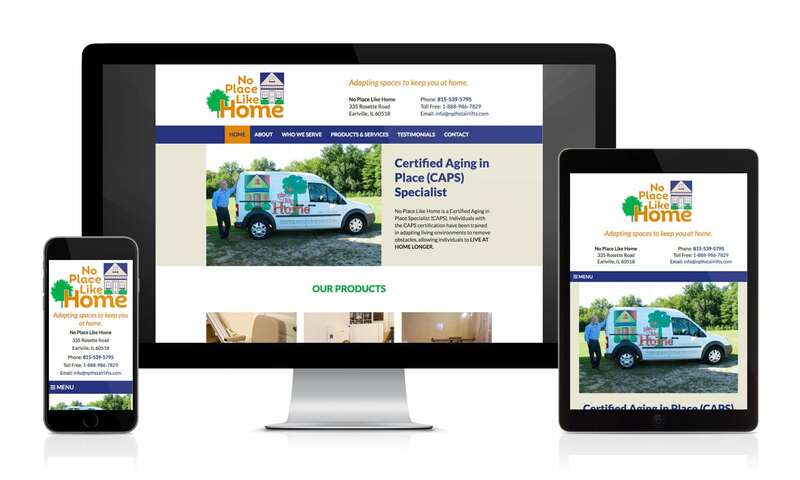 The site features custom post types for their product pages, a custom testimonials widget, native masonry WordPress galleries, and large text – as their target market is the elderly. 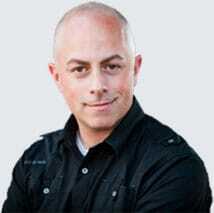 The site is of course fully responsive, rendering beautifully on all devices.